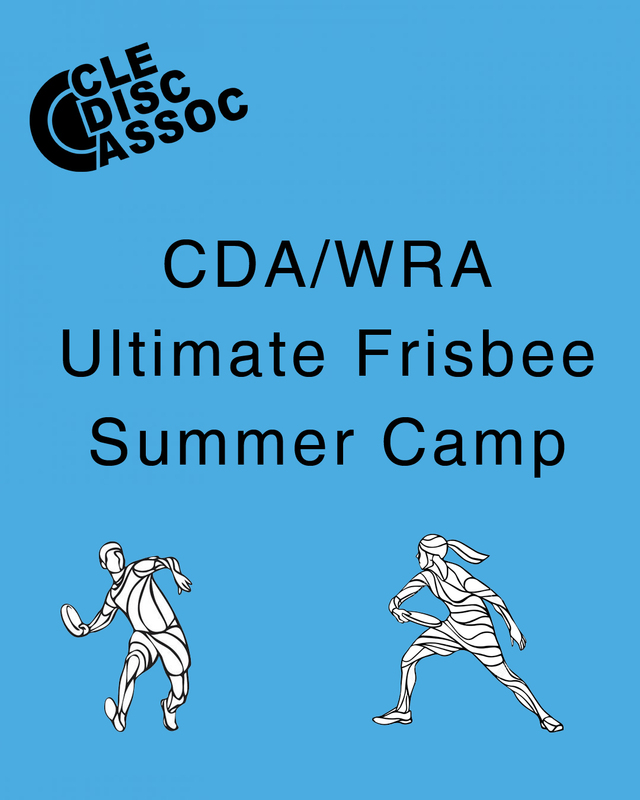 CDA/WRA Ultimate Frisbee Summer Camp! 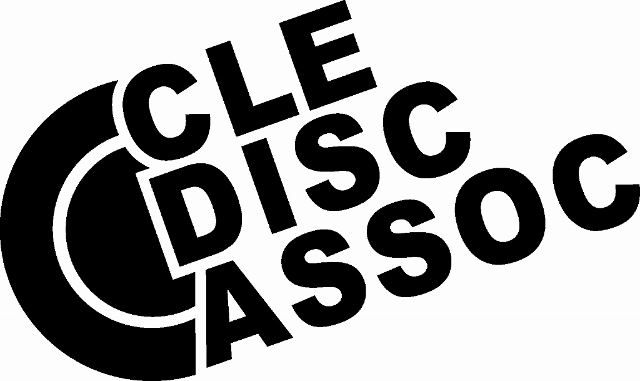 The Cleveland Disc Association is a 501 (c)3 non-profit organization that promotes healthy living through the sport of Ultimate Frisbee. 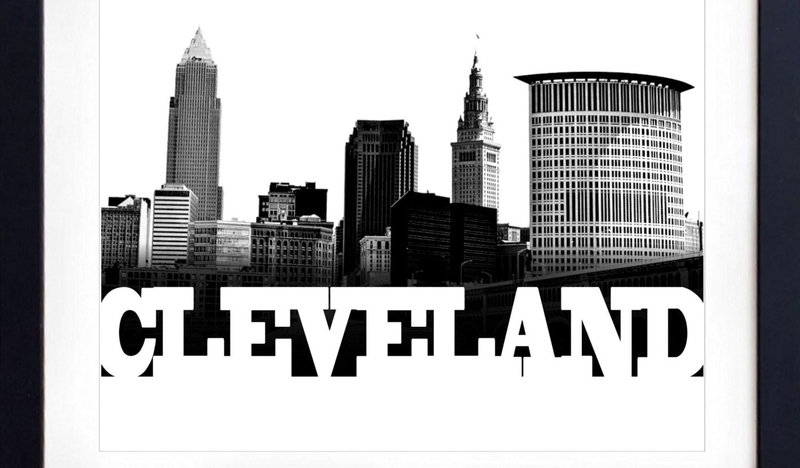 We run leagues, tournaments, and events throughout North East Ohio for club, youth, and recreational adult athletes. 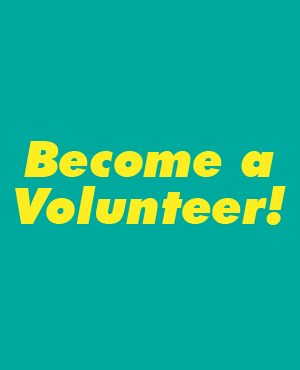 Check out the rest of the site to get involved!